Thai AirAsia X is heading to Australia, launching non-stop services between Brisbane and Bangkok from June 25 with special launch fares starting at $A239. The new overnight service from Bangkok’s Don Muang International Airport is the first between the two cities is expected to bring 25,000 visitors a year to the Queensland capital. Brisbane is Thai AirAsia X’s first Australian destination and the second in Queensland for the AirAsia X Group. AirAsia X also flies to Perth and to Melbourne (Avalon). “Queensland became AirAsia’s home in Australia when the first AirAsia X flight touched down on the Gold Coast in October 2007.,’’ said AirAsia X Group chief executive Nadda Buranasiri. 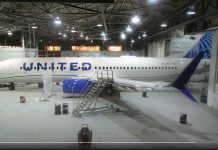 “Since that time, we’ve carried more than 2 million passengers to and from the sunshine state. READ: AirAsia adds chatbot in web and app lift. The Brisbane service will fly depart Bangkok at 11:40 pm Mondays, Tuesdays, Fridays and Saturdays. It will leave Brisbane at 12:50 pm Tuesday, Wednesdays, Saturdays and Sundays. This will see the inaugural flight from Bangkok, XJ310, touch down in Brisbane on June 26 at 11:35 am. Brisbane city and airport officials welcomed the new service, with Brisbane Airport Corporation chief executive Gert-Jan de Graaff describing it as a prudent move. “Thailand is an aspirational destination for Australians and one of Brisbane Airport’s largest underserved markets, so AirAsia’s quality low fare flight options direct into the heart of Bangkok is sure to be very popular with travelers,’’ he said. 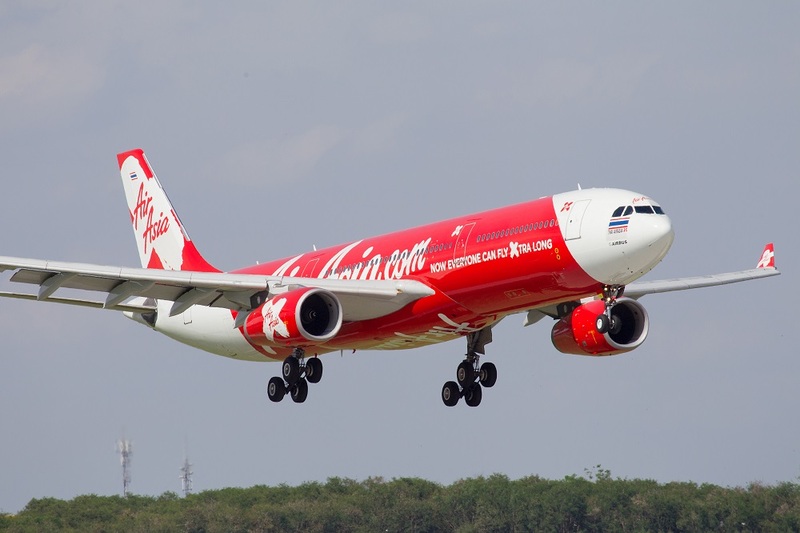 Thai AirAsia X in 2018 passed a major international safety audit, the International Air Transport Association Operation Safety Audit (IOSA), covering more than 1060 separate parameters. It operates eight A330s, mainly to destinations in Asia. Previous articleAirAsia set to soar with new routes new planes and a sharper customer focus.